At the end of last week, the Huawei Mate SE was listed on both Amazon and B&H Photo Video. Even more, it also got an official page on Huawei's website. However, all these listings of the rebranded Huawei Honor 7X were removed since then. The US$249.99 Mate SE apparently will come in grey and gold, but now it looks like we have to wait for it to get a proper release. 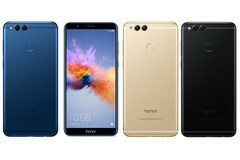 The US$199.99 Huawei Honor 7X has been introduced to the US public at CES 2018, and on Valentine's Day, a red limited edition was offered for the same price tag. The regular Honor 7X comes with 3 GB RAM and 32 GB internal storage, so paying just US$50 more to get 4 GB RAM and 64 GB internal storage instead looks like an excellent deal. However, this deal also comes with a different name: Huawei Mate SE. We have no idea why would Huawei decide to rename a handset that was on display at CES 2018, but this is not everything. The strangest part started after the Huawei Mate SE was silently introduced because all pages mentioning it were removed from the web. In addition to the Amazon and B&H Photo Video listings, the official Huawei US product page was also pulled off. 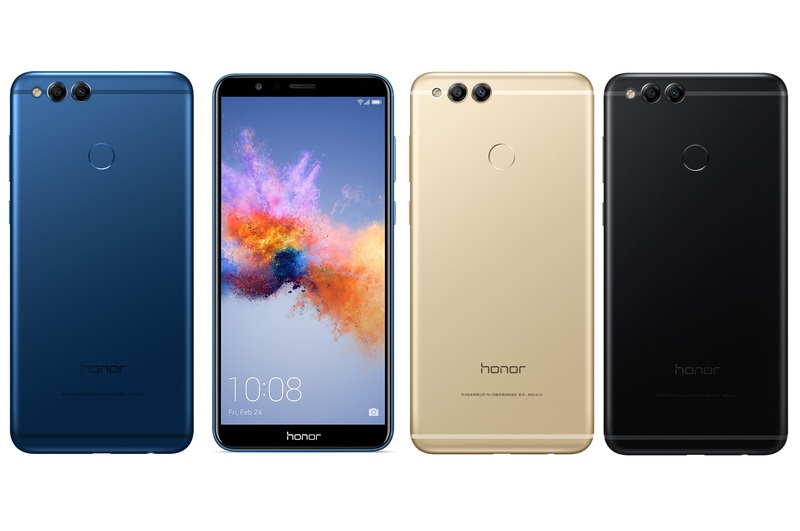 The Huawei Mate SE was only listed in gray and gold, while the Honor 7X is available in gray, gold, black, and blue. The 5.93-inch Huawei Mate SE with model number BND-L34 will probably get an official launch sooner or later, but it would be nice to find out what happened with last week's failed silent launch. After all, accidental listings on the websites of various online retailers are quite frequent, but we don't get to see Huawei publishing official product pages just to remove them a few hours later. Anyway, if you did not manage to see the Huawei Honor 7X yet, there is a quick review embedded below just for you.